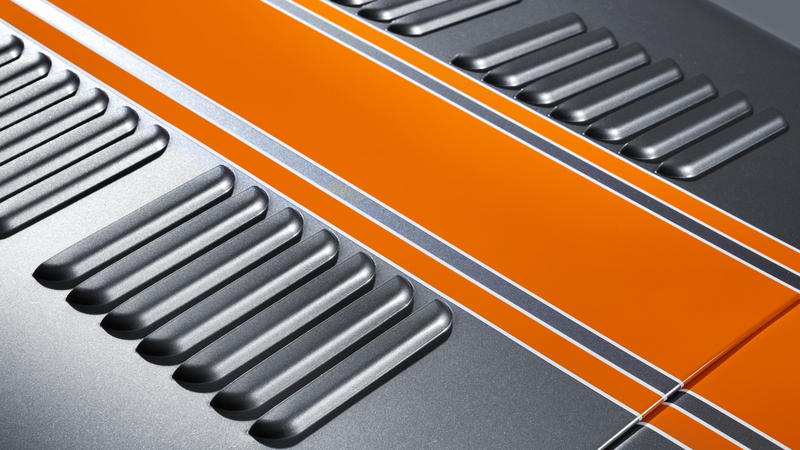 Size isn’t everything they say, it’s how you use it that counts, and if that’s the case then the Seven 310 is a master of its art. 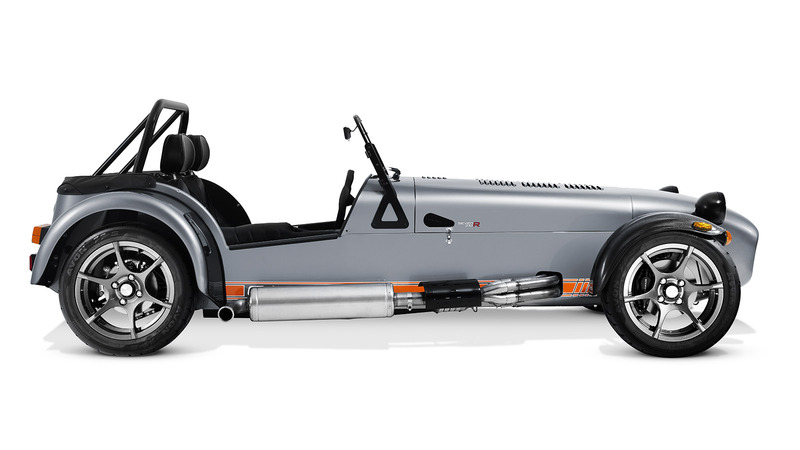 This is 1.6 litres of fury that should not be messed with. 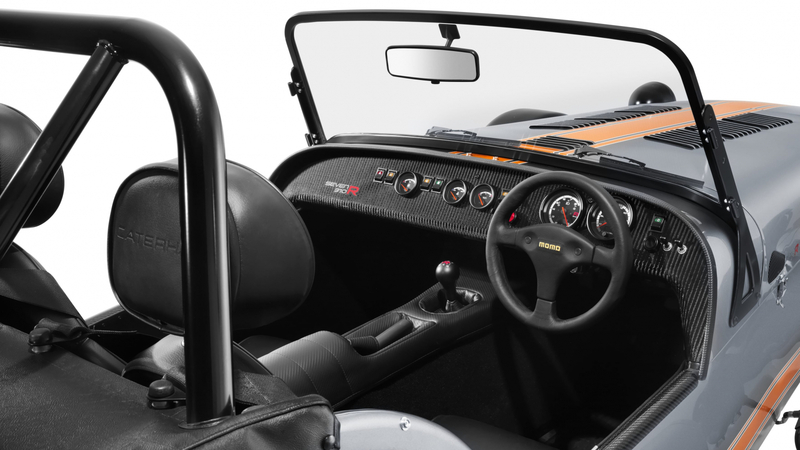 Developed on the race track the Seven 310 is a sports car honed to perfection. 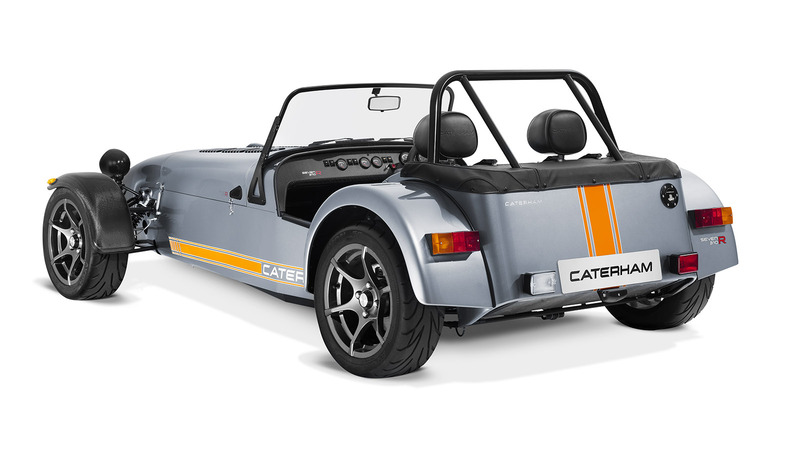 Its Sigma engine generates 152bhp and when matched to a lightweight chassis, the result is possibly the most balanced Caterham ever built. 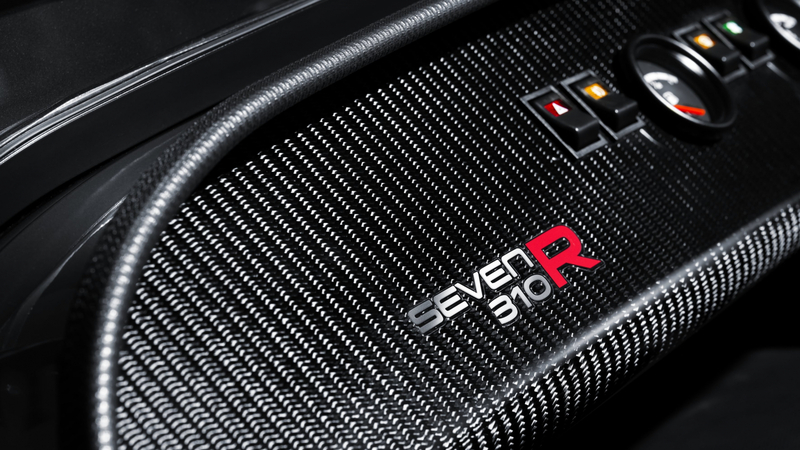 Just enough power, just enough grip; the Seven 310 chassis wields its horsepower in a way that inspires confidence, offering 100% control to the pilot without feeling the need to go over the top. 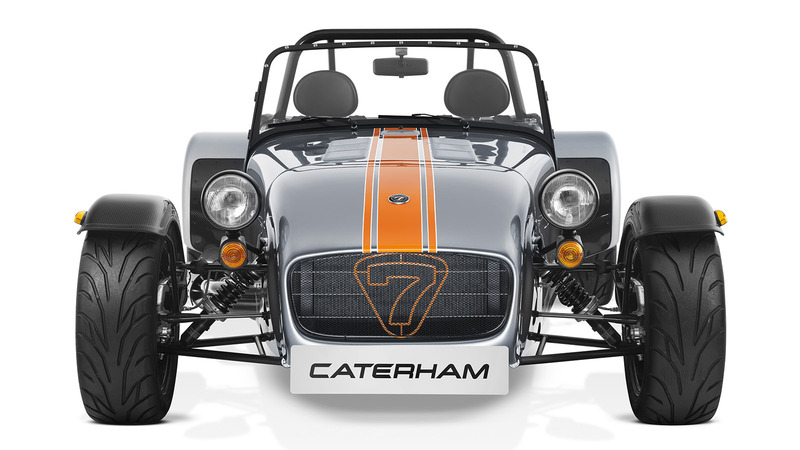 This is a pure driver’s Caterham Seven; a rapier in a world of broadswords. 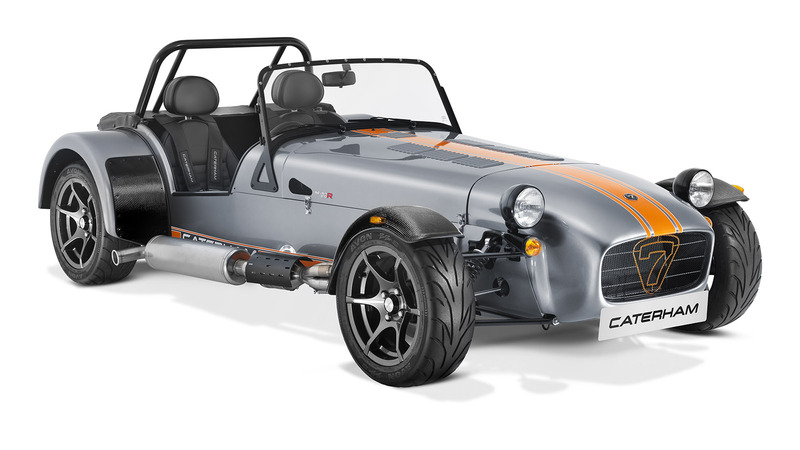 Put simply, the 310R is an absolute riot, being arguably the most balanced and well-judged Seven in Caterham’s current line up, something you might not expect from a car designed to live on a racetrack. 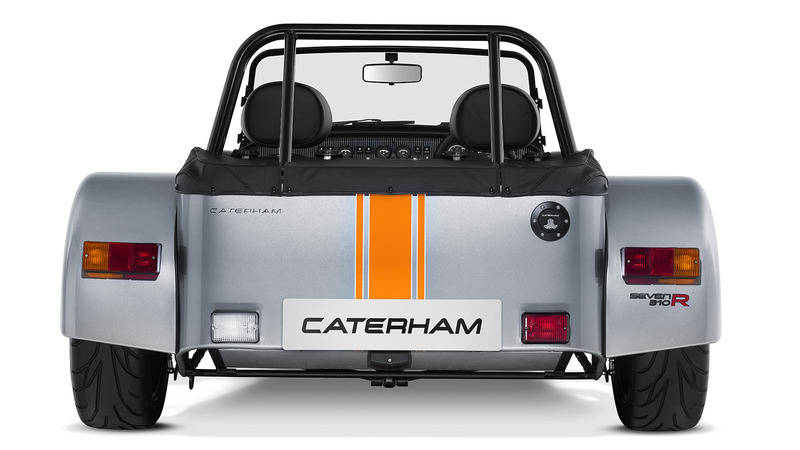 The Caterham Seven helps everyone who steps into it rediscover their love for driving. 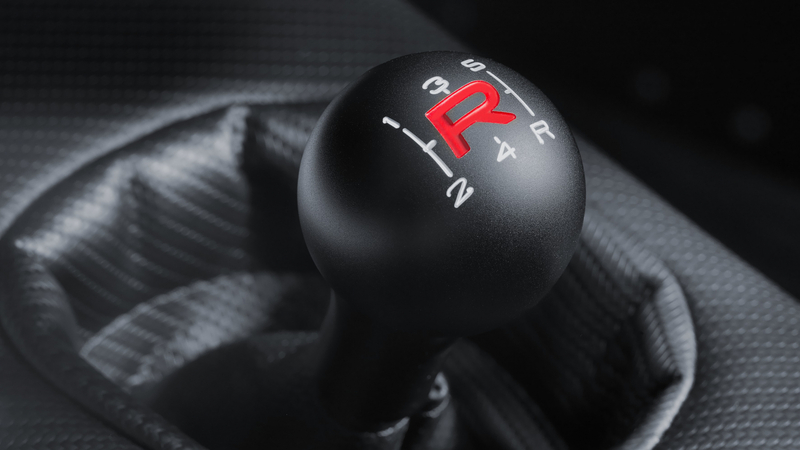 …it put a smile on our faces, making us feel like teenagers who had just learned to drive, discovering that thrill for driving, undiminished by time spent behind the wheel in the real world. 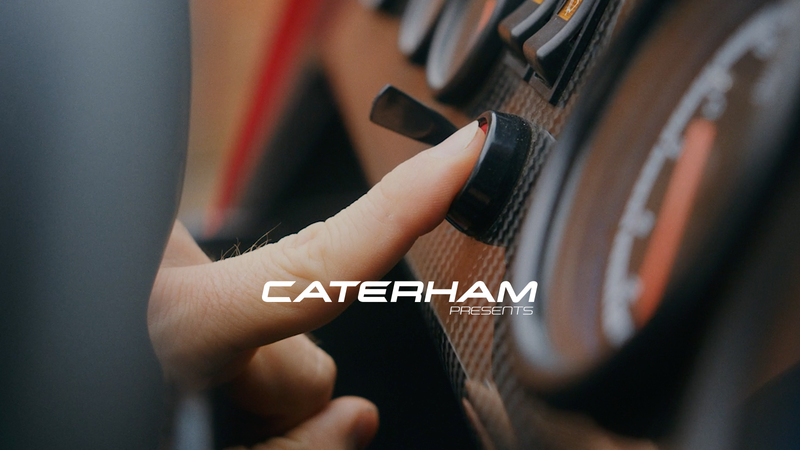 The Caterham Seven helps everyone who steps into it rediscover their love for driving. 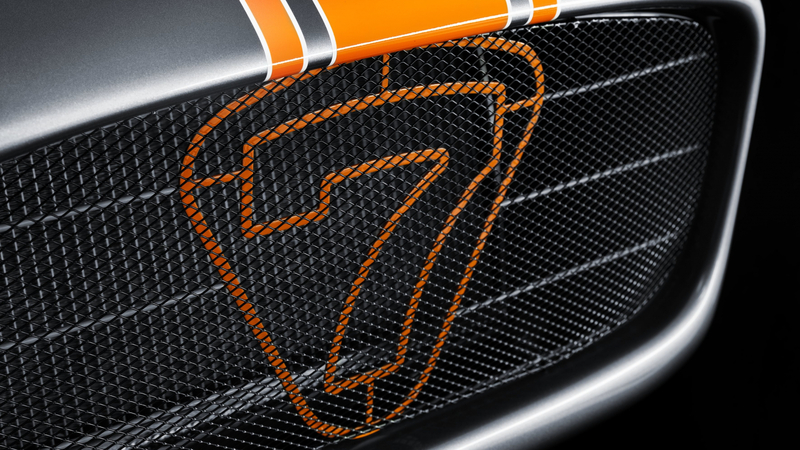 ...you can place the car with confidence. 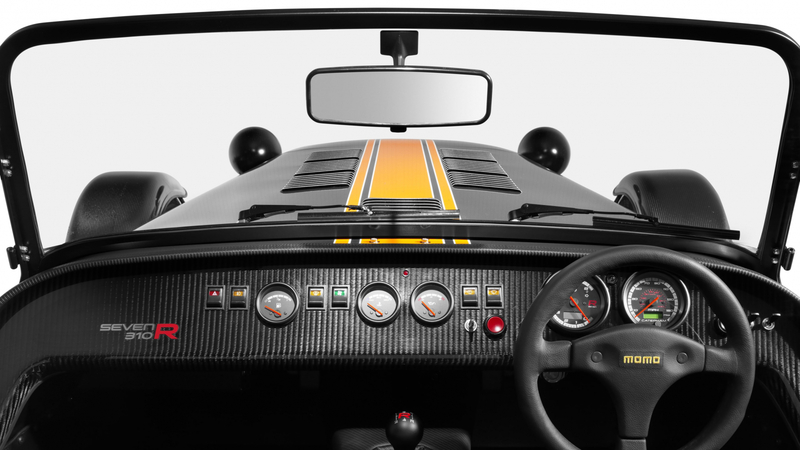 The steering is sharp, direct and great at communicating. 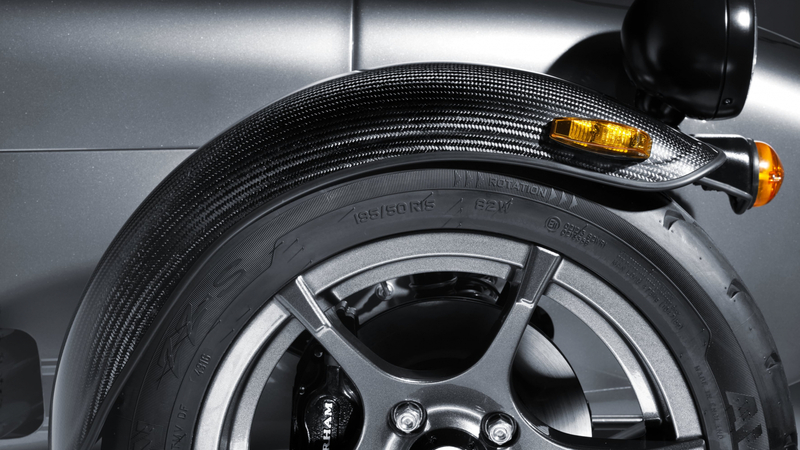 It all amounts to pretty much telepathy, meaning you can place the car with confidence.